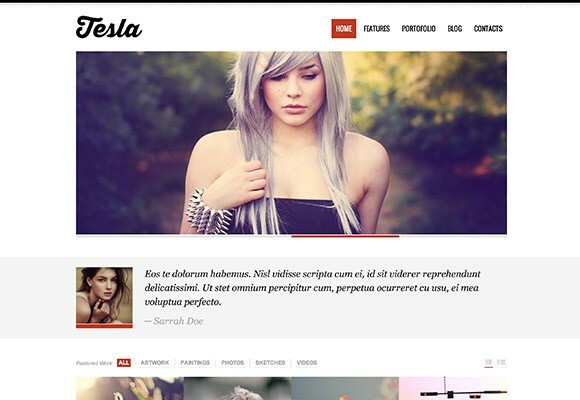 Tesla is a Premium WordPress Theme with clean, minimalist and responsive design that you can download for free until 31st October, 2013. 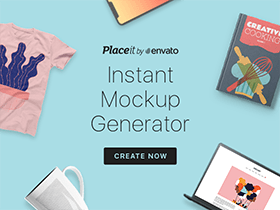 It comprises beautiful sliders with smooth transition effects, filterable and animated portfolio, built-in shortcodes, social media integration, AJAX contact form and much more. Posted on October 2, 2013 November 20, 2013 in WordPress themes, Code stuff and tagged wordpress. This post has been viewed 6188 times. 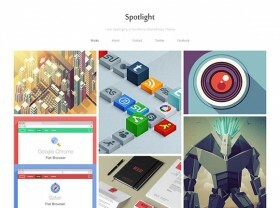 Spotlight is a free WordPress theme. It is a minimal, clean and easy-to-use. The main purpose of this theme is simplicity. 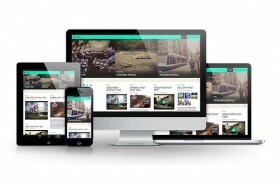 Minion is a clean, responsive and free WordPress blog theme. 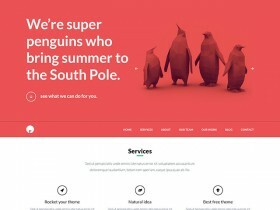 Unlike many other free themes, this one stands out for its professional look.